Aired on Tuesday, January 30th. On this edition of StudioTulsa, our guest is Gareth Valentine, the well-regarded British composer, arranger, conductor, and musical director. He's currently in town to conduct "Strictly Gershwin," a Derek Deane-choreographed piece that Tulsa Ballet will stage from February 9th through the 11th. (To learn more about this production, which is having its North American premiere here in Tulsa, please visit this link.) 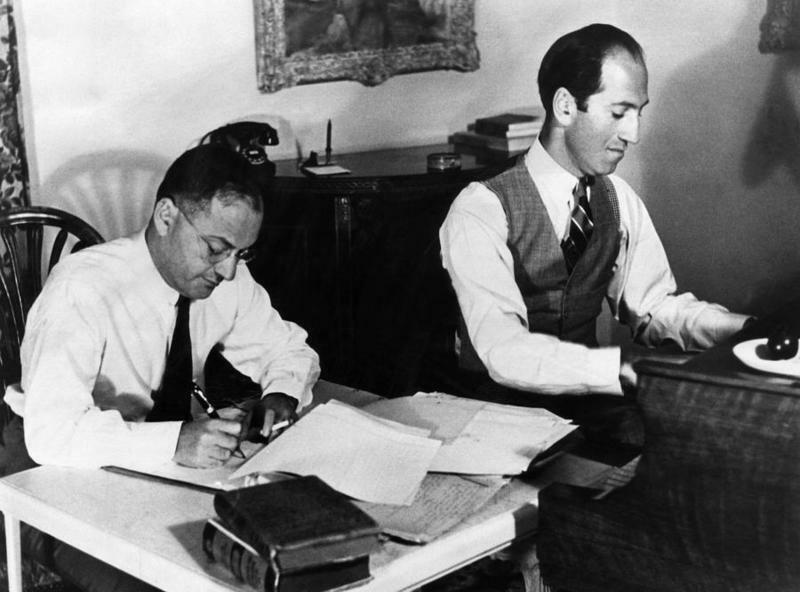 As we learn on today's show, Valentine has worked on many of London's notable West End musicals over the years, including "Miss Saigon," "Chicago," "42nd Street," "Kiss of the Spider Woman," "Porgy and Bess," and so on. 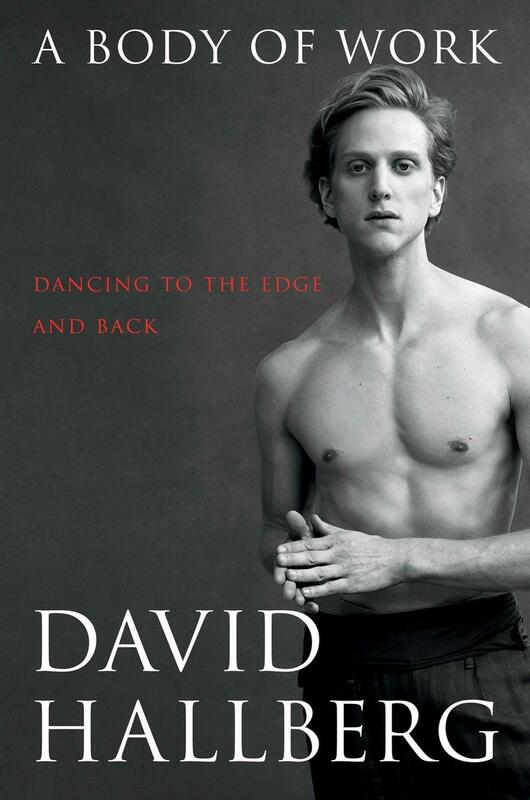 "A Body of Work: Dancing to the Edge and Back"
On this edition of ST, we speak with David Hallberg -- the first American to join the famed Bolshoi Ballet in Moscow as a principal dancer, and one whom The New Yorker once described as "the most exciting male dancer in the western world." Hallberg, now based in NYC, has a new memoir out, which he talks with us about. Beginning today, and running through August 6th, the nonprofit Choregus Productions will present its second-annual Summer Heat International Dance Festival. The Festival starts with a Gala Performance (happening tonight, the 28th, at the Tulsa PAC, beginning 8pm) that will spotlight guest artists from leading dance companies from the United States, Canada, and Europe -- and this opener will be followed by a solid week of performances by the celebrated Ballet du Grand Théâtre de Genève, The Paul Taylor Dance Company, and Brian Brooks Moving Company. Tulsa Ballet Presents a New Staging of "Swan Lake"
This coming weekend -- on March 24th, 25th, and 26th -- Tulsa Ballet will present "Swan Lake," the classic 19th-century ballet, with music by Tchaikovsky, about a young maiden who has been trapped in the form of a swan by an evil sorcerer's curse. Our guest on StudioTulsa is Marcello Angelini, the Artistic Director of Tulsa Ballet, who tells us about this new production. It's a piece he knows very well, having danced it scores of times as a young dancer in his native Italy and then, later, as a member of the Kiev Institute of Dance in the former Soviet Union. Tune in for the next broadcast of All This Jazz, starting at 9pm on Saturday the 3rd, right here on KWGS-FM / Public Radio Tulsa. It'll be three hours of can't-miss modern jazz -- all of it introduced, contextualized, and lovingly selected by an actual person (i.e., not by a robot)...!